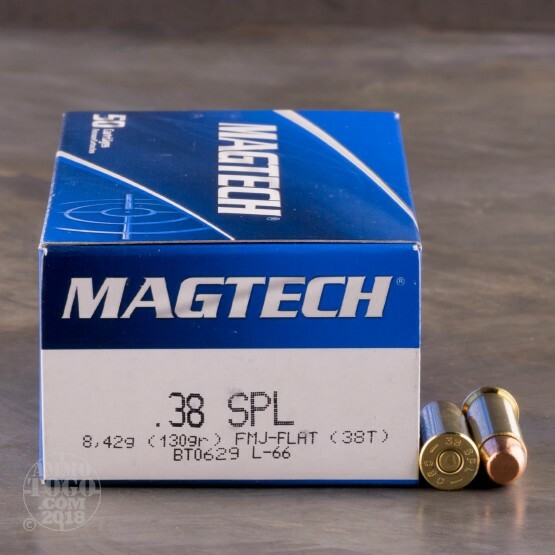 Featuring high-quality, reloadable brass cases and reliable boxer primers, this Magtech .380 Special ammunition is an affordable option for the high-volume shooter. 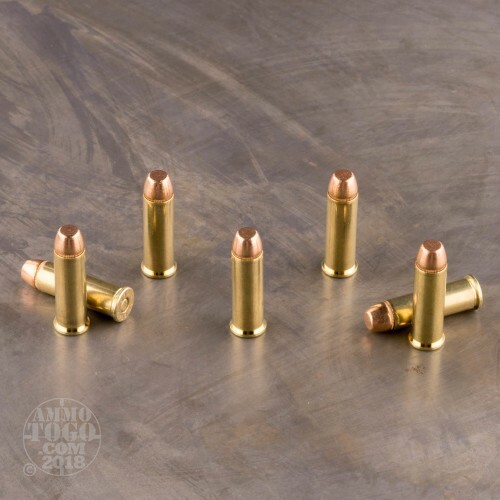 Each factory fresh cartridge is loaded with a 130 grain full metal jacket (FMJ) projectile. 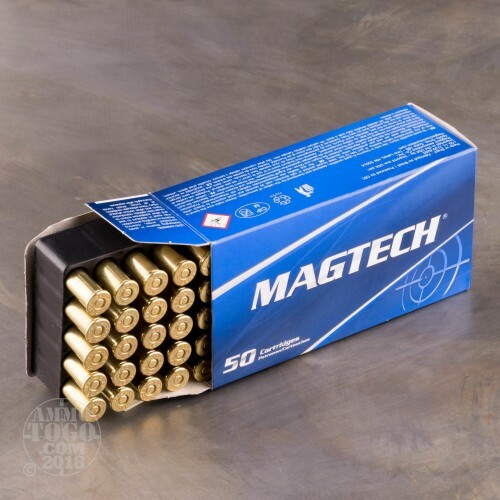 Delivering excellent penetration with zero terminal expansion, these Magtech FMJ rounds are perfect for target practice, repetitive tactical drills, or casual backyard plinking. 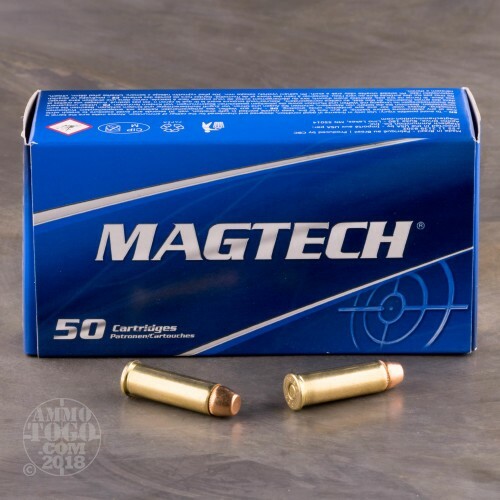 Founded in 1926, Magtech has been dedicated to producing economically priced ammunition that does not compromise on reliability or performance. By manufacturing all their own components, Magtech retains total control over every stage of the production process, saving on production costs while ensuring consistent function and repeatable accuracy with every round that leaves the factory. Each round produces a consistent muzzle velocity of 800 feet per second and a muzzle energy of 185 foot pounds. This ammunition comes packaged in 50 round boxes with 1000 rounds per case.